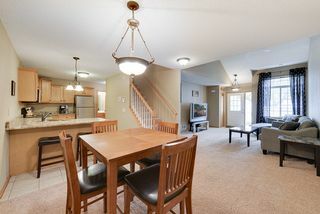 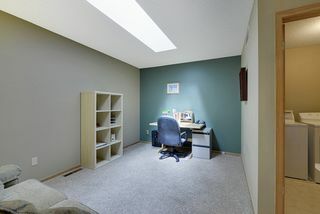 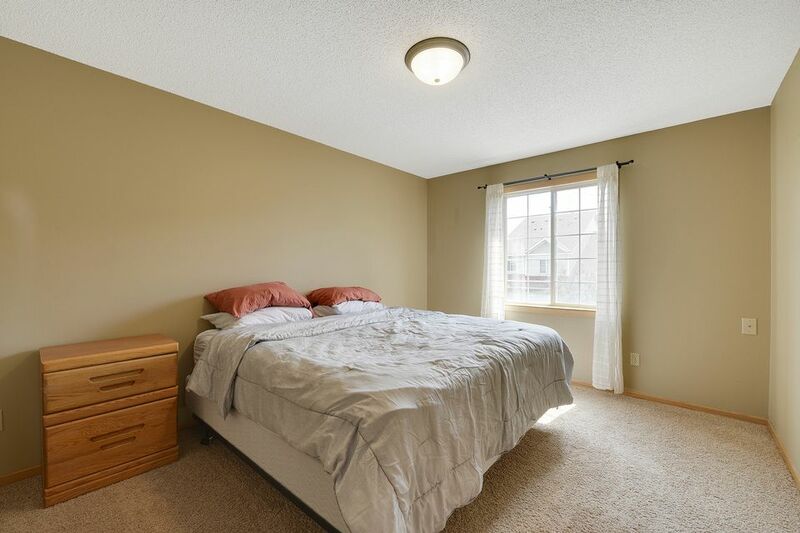 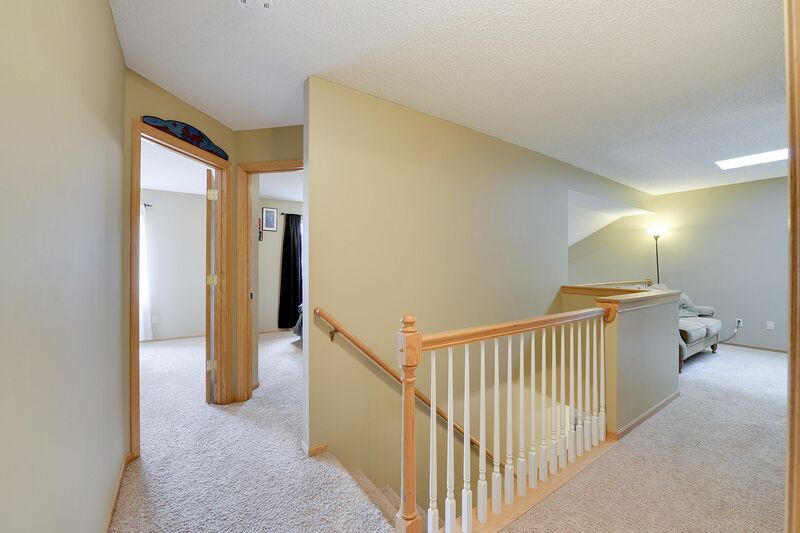 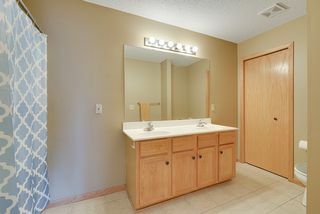 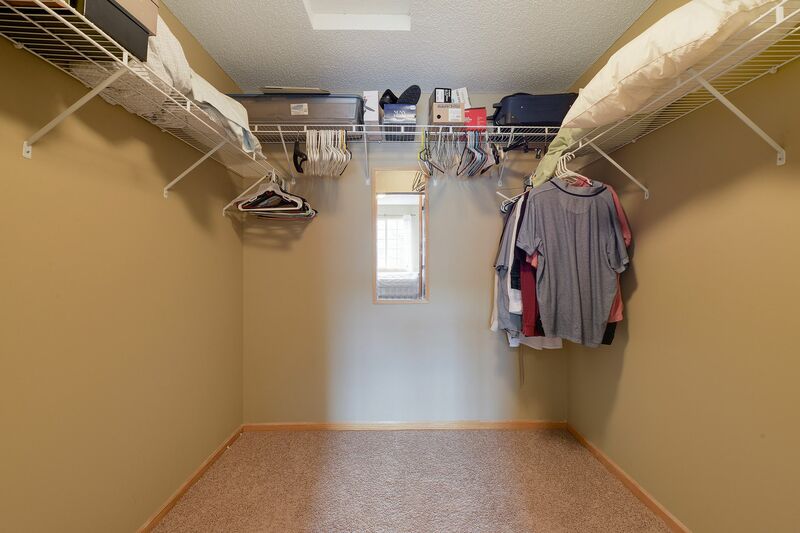 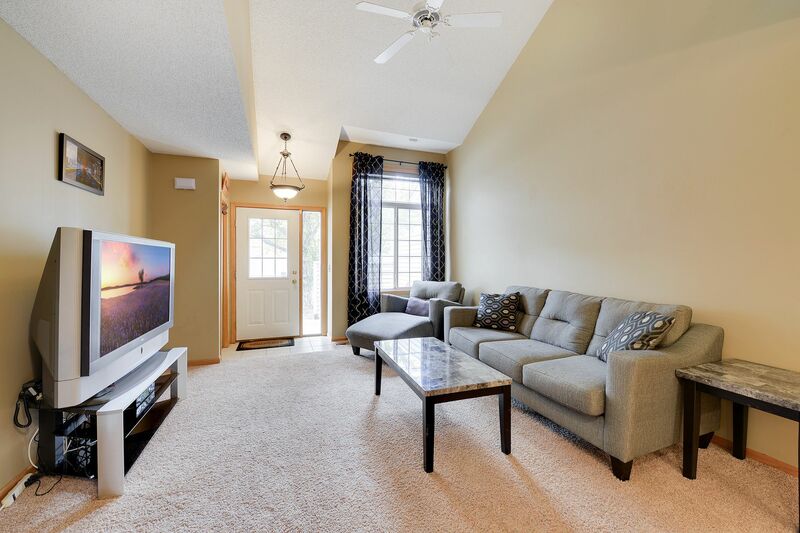 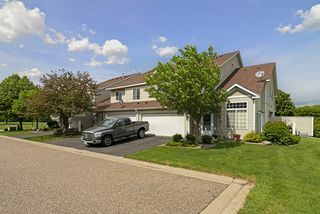 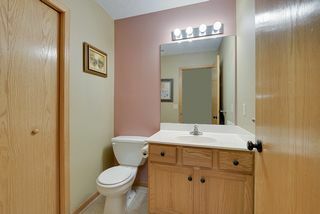 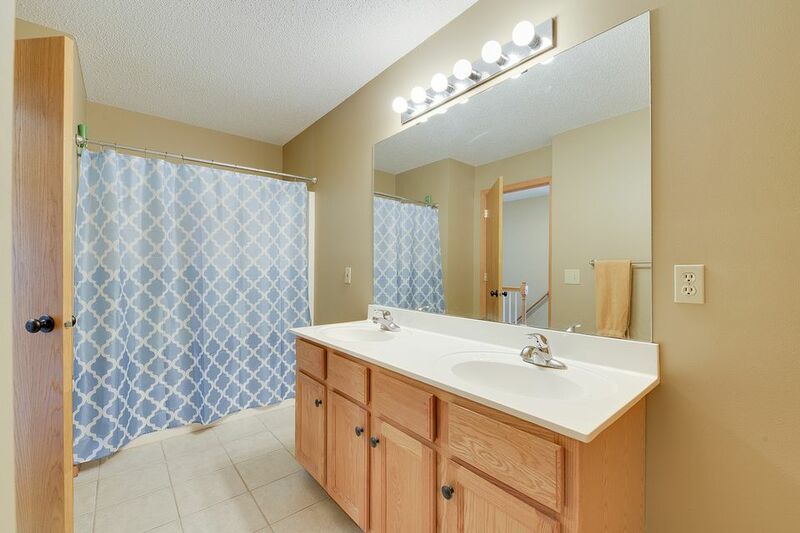 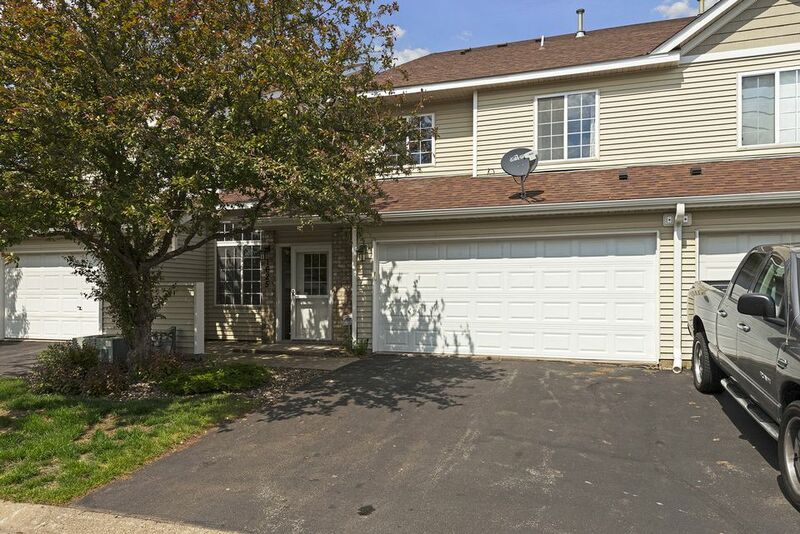 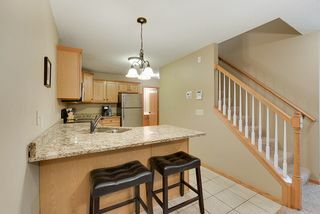 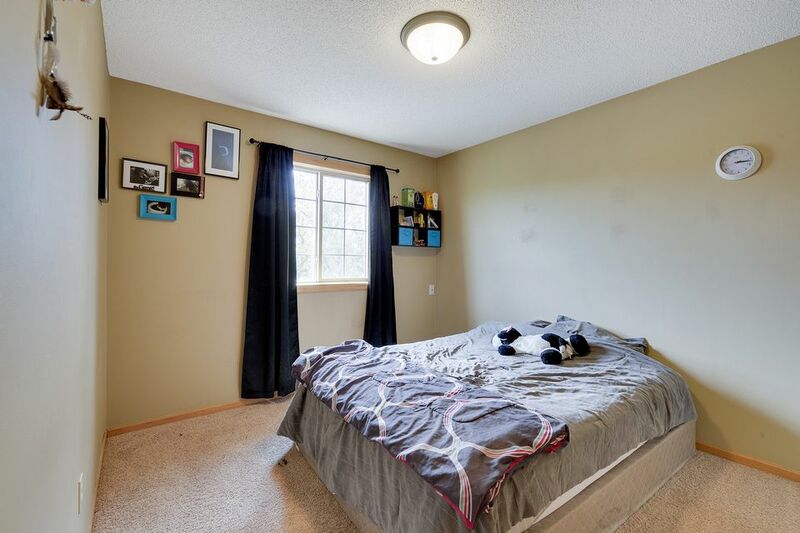 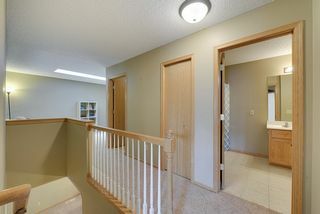 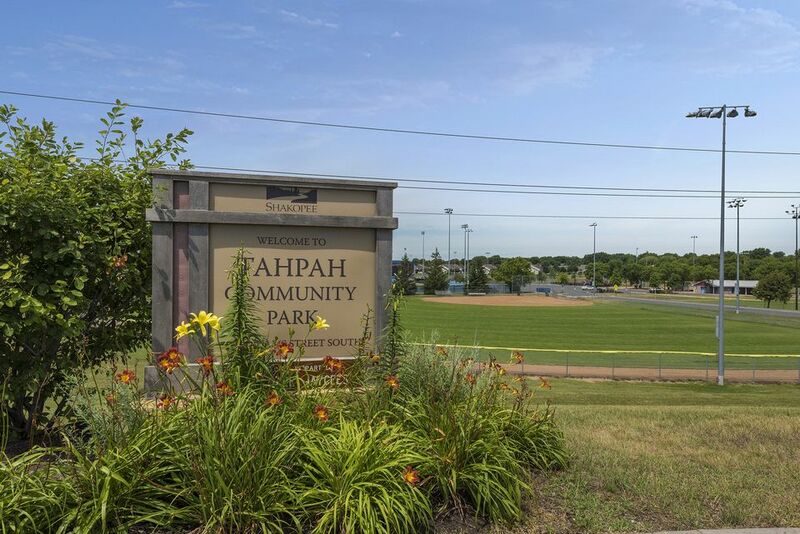 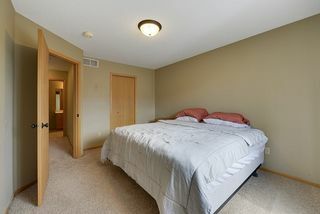 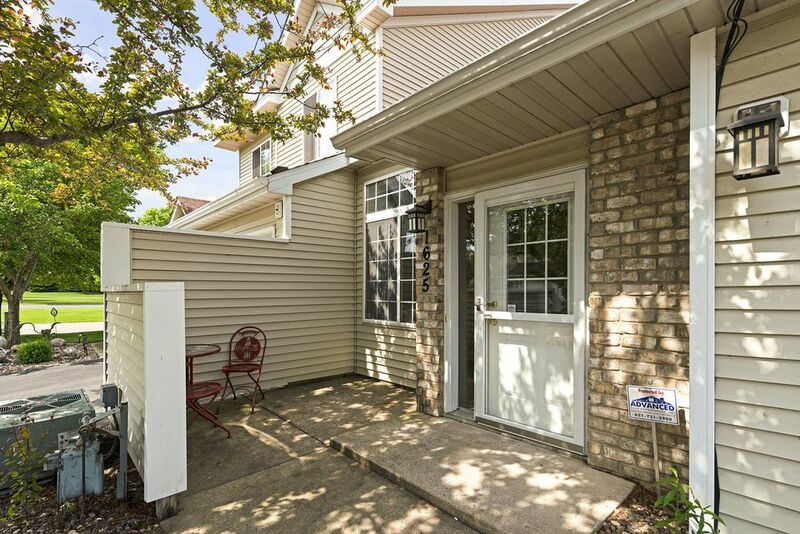 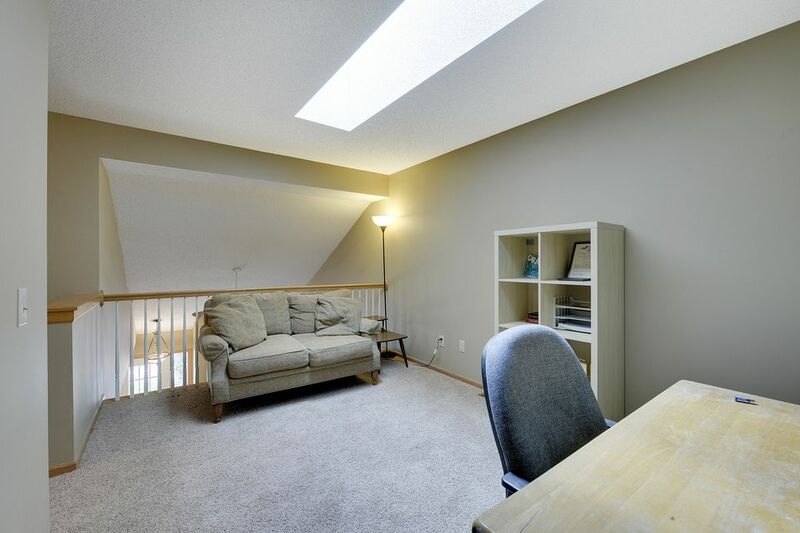 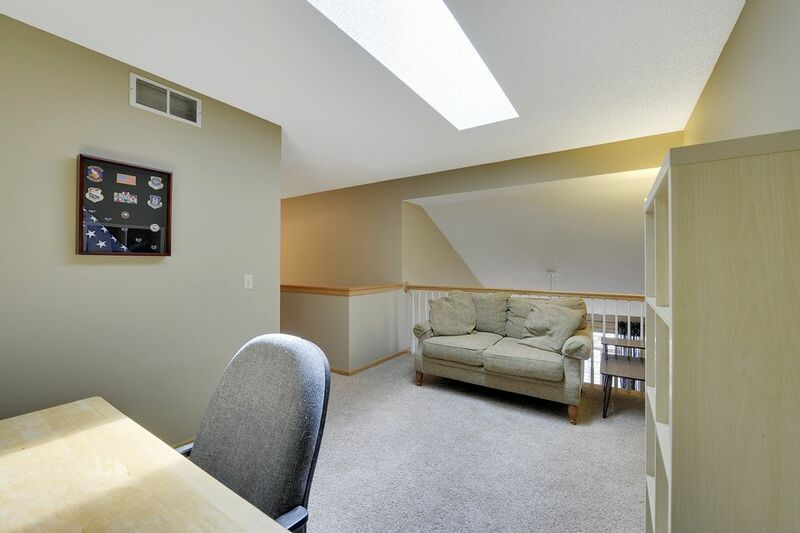 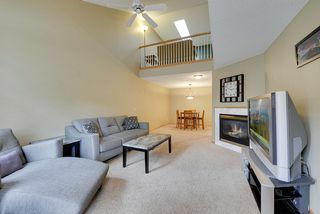 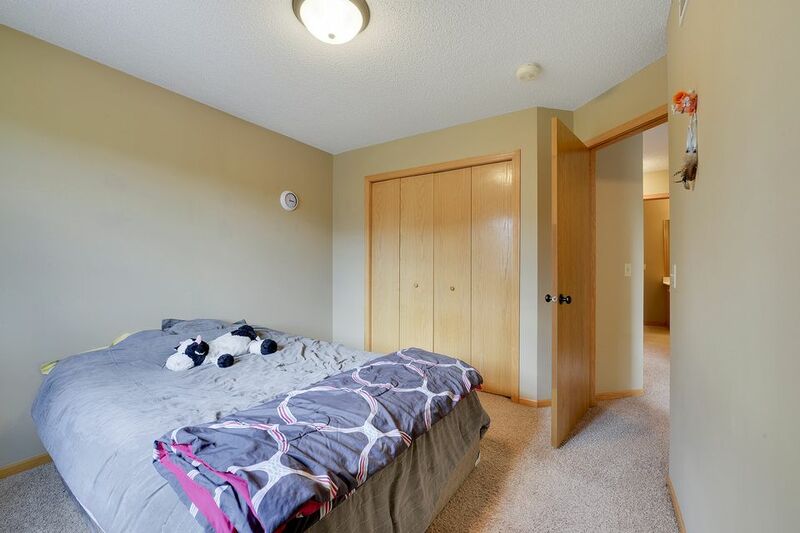 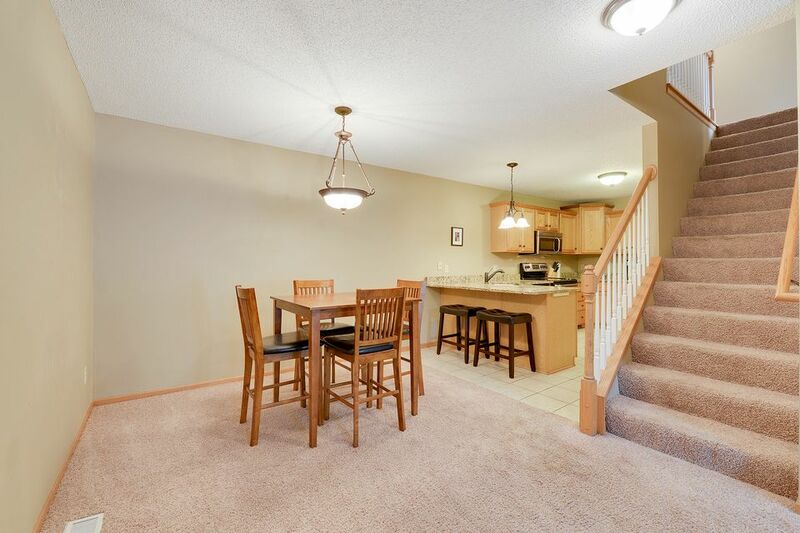 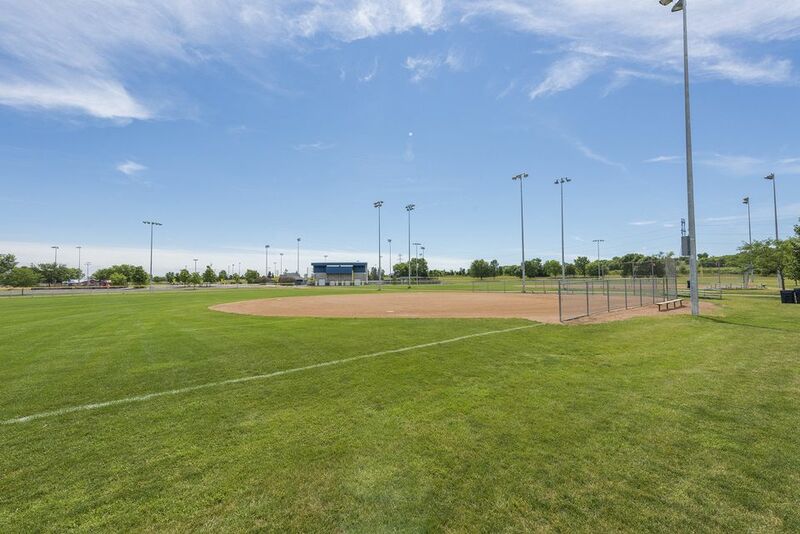 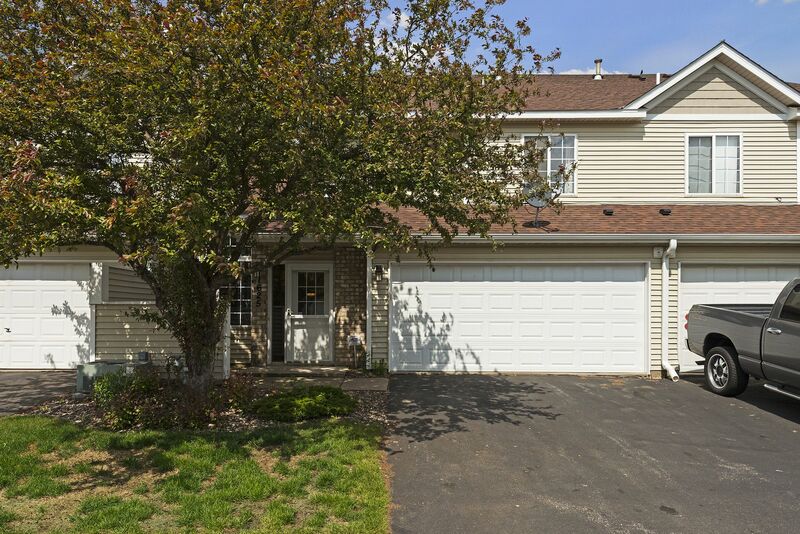 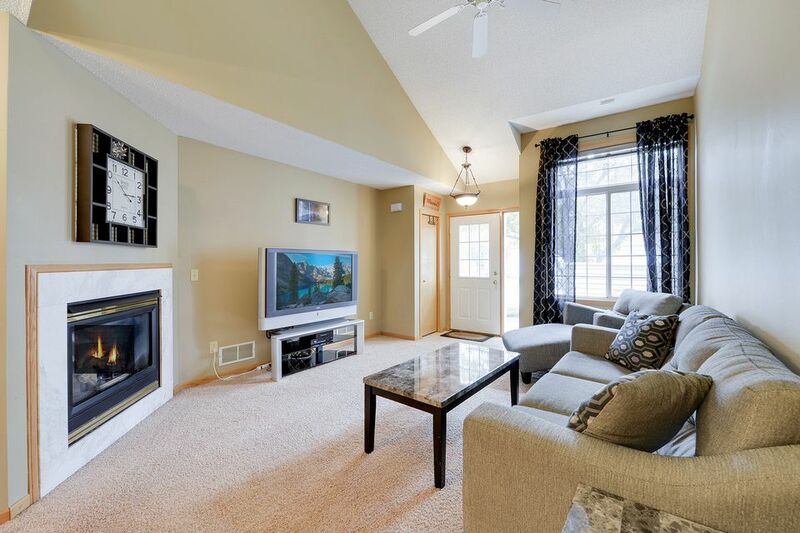 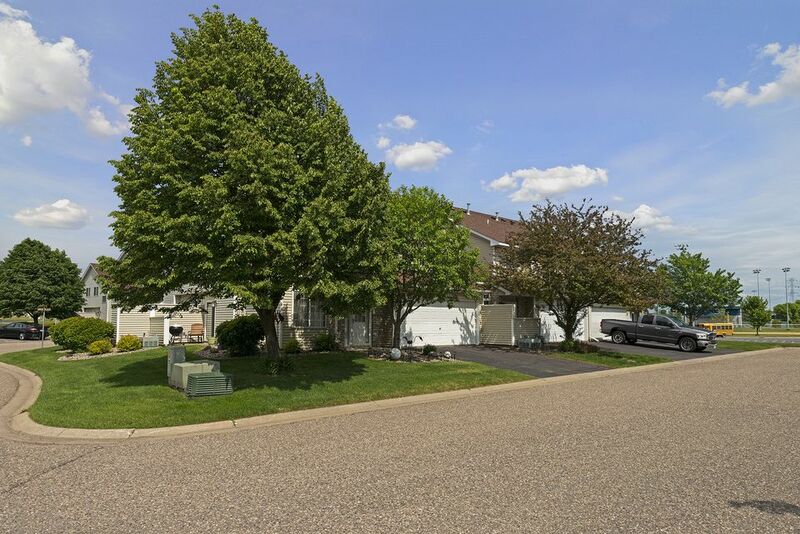 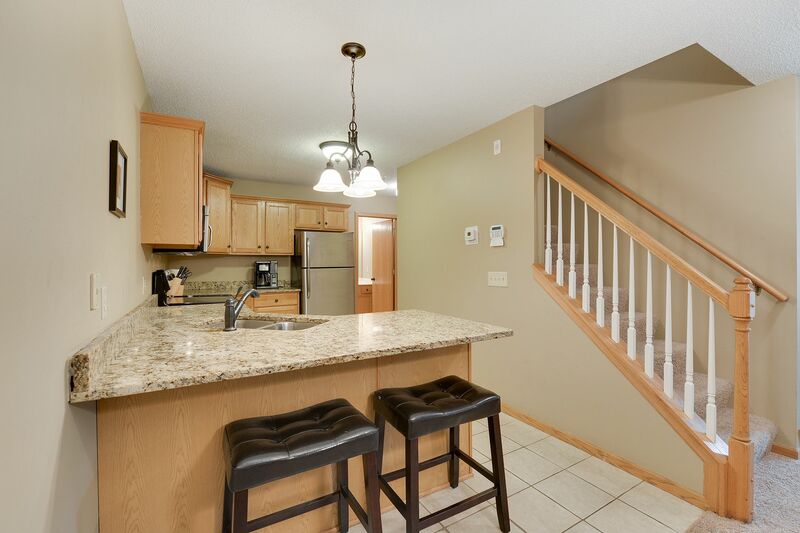 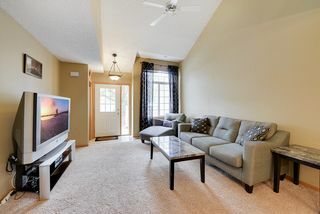 Two bedroom/two bath-plus-loft townhome in convenient Shakopee location. 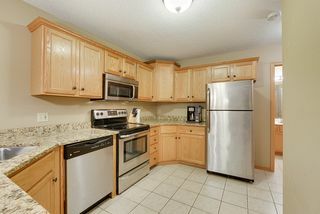 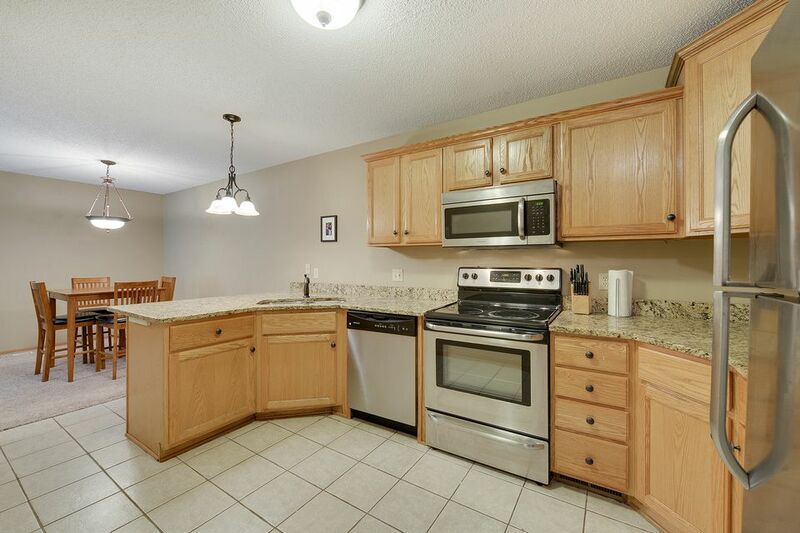 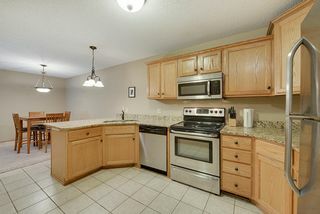 Granite kitchen counters, breakfast bar, stainless steel appliances. 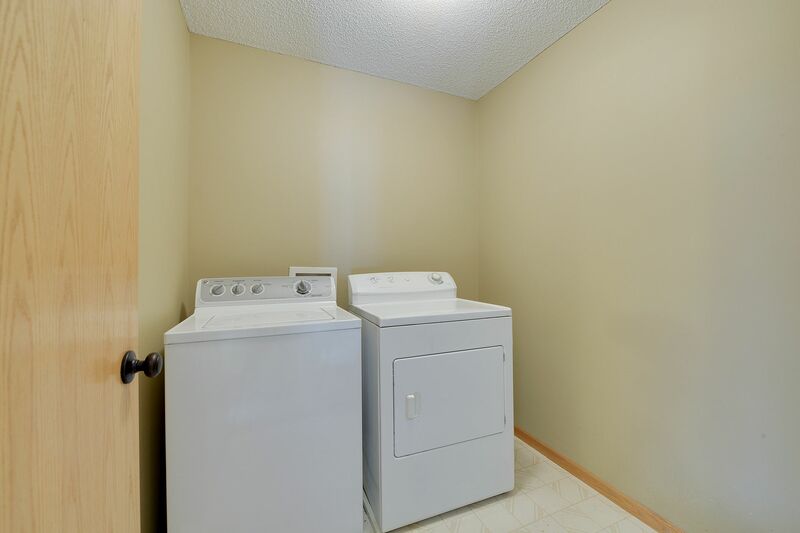 Vaulted with skylight and spacious loft, upper level laundry room. 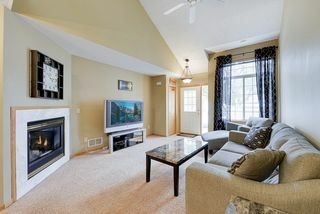 Enjoy the living room gas fireplace and your private patio. Professionally cleaned carpet. 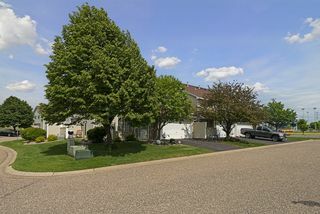 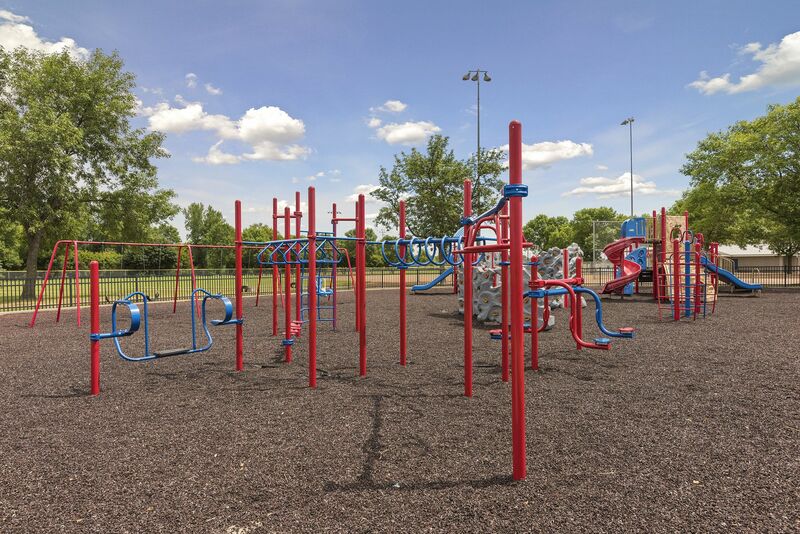 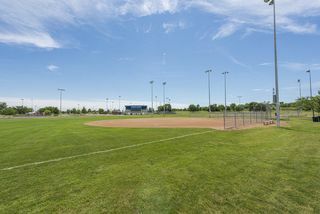 Near parks and shopping.